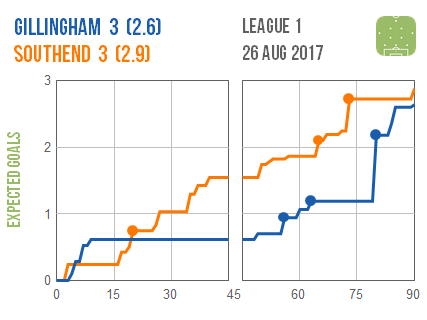 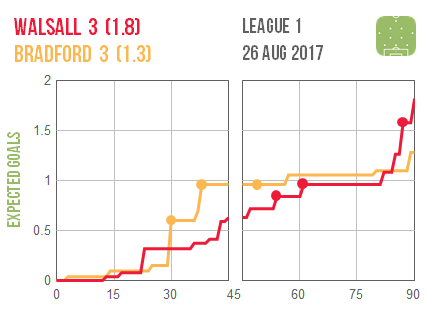 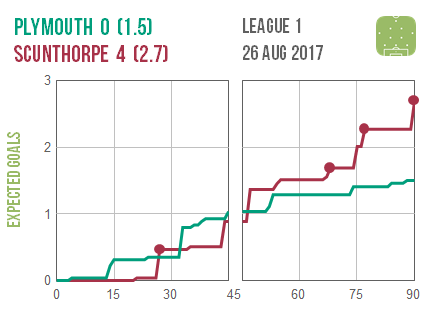 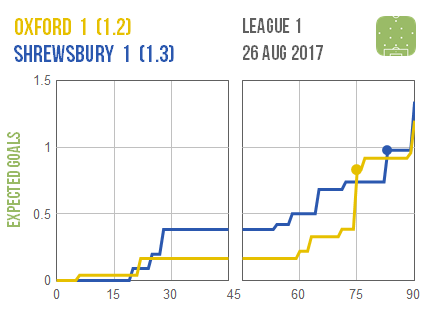 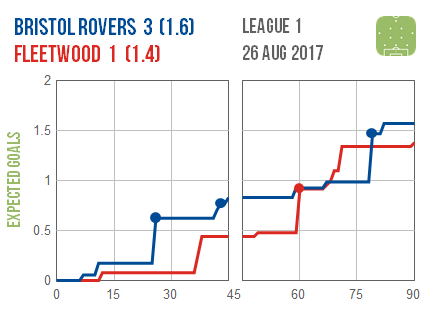 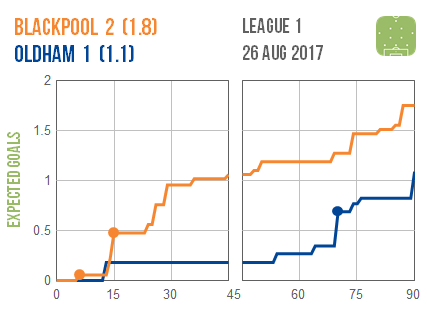 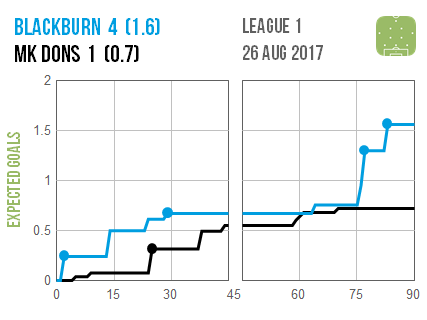 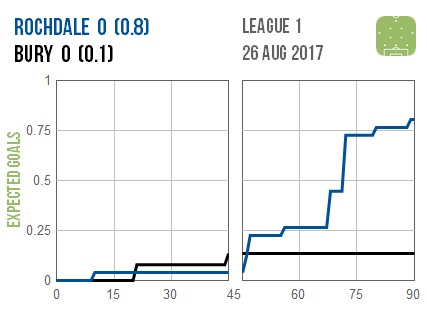 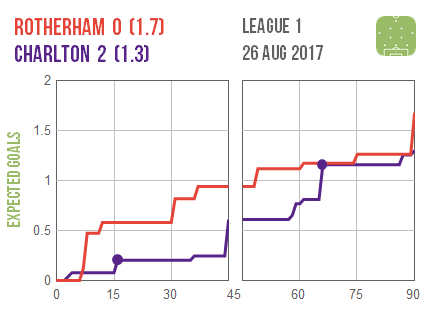 We were treated to two 3-3 draws this weekend, both of which saw one side – namely Gillingham and Bradford – suffer long spells of inactivity up front but still prevail. 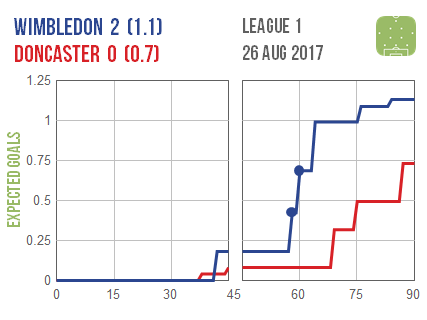 A dire-looking first half at Wimbledon – where neither the hosts nor visitors Doncaster even troubled each other’s goalkeeper until shortly before half time – eventually came to life with a win that moved the home side out of the relegation zone. 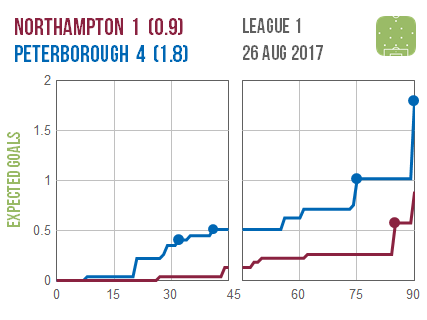 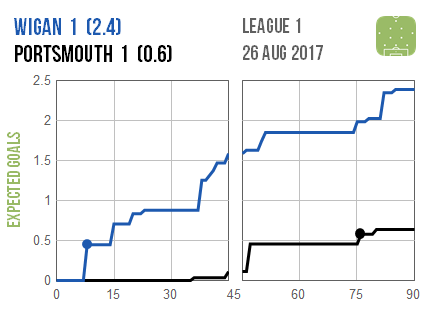 Portsmouth endured a similarly stodgy opening period at Wigan after their hosts took an early lead but still managed to claw back a point in a tetchy second period.